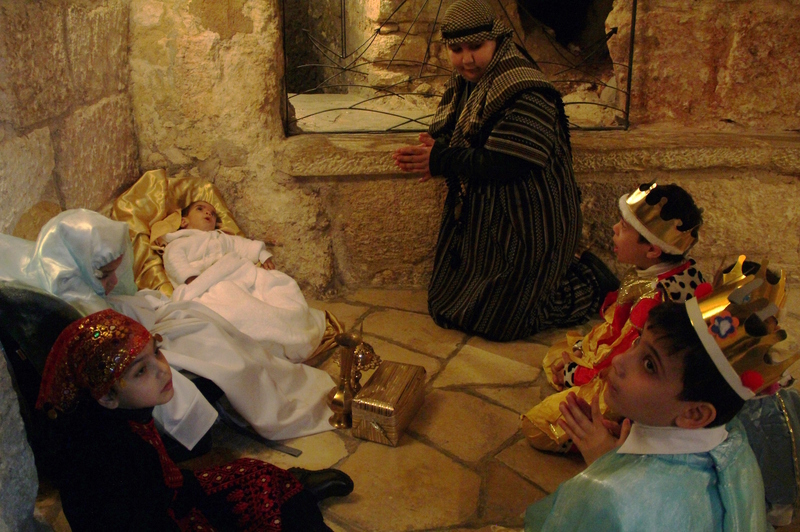 The Holy See is donating a total $1 million dollars to help restore both the Basilica of the Nativity in Bethlehem and the Holy Sepulcher in Jerusalem. In a statement issued March 18, 2017, the Custody of the Holy Land announced that the Holy See has offered a contribution of $500,000 dollars for the restoration project being carried out in the Basilica of the Nativity in Bethlehem. “As is noted, an important part of the restorations has already been achieved, and it is to be hoped that, in agreement with the interested communities, the project may soon be completed,” it noted. The Holy See, it continued, will contribute as well, to the restoration of the Holy Sepulchre in Jerusalem, and to that end has allocated a corresponding amount of $500,000 for the new phase of the work, which will concern the area surrounding the Aedicule of the Holy Sepulcher. This second contribution, it noted, will be dispensed after the communities named in the Status Quo have by common agreement constituted an appropriate Committee. Both contributions are jointly granted by the Secretary of State and the Congregation for the Eastern Churches and will be made available through the Custody of the Holy Land. “As Pope Francis has stressed, care and concern for these two Holy Places, which for centuries have nourished the faith of the Church and that of countless pilgrims, are a sign and expression of love for Christ Himself, such that “the face of the Church reflect visibly the light of Christ the Word Incarnate. He is our peace, and He is knocking at the door of our hearts in the Middle East” (Pope Francis, Speech to the R.O.A.C.O., June 16th, 2016),” the statement concluded.